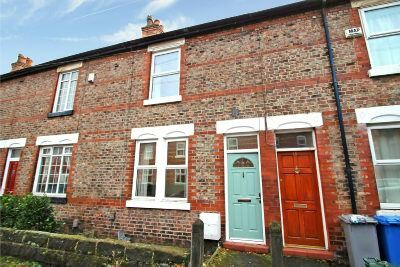 A RECENTLY RENOVATED TWO BEDROOM TERRACED PROPERTY IN A VERY CONVENIENT LOCATION WITHIN WALKING DISTANCE OF NAVIGATION RD METROLINK. Hall. Lounge. Dining Room. Breakfast Kitchen. Two Double Bedrooms. Modern Bathroom. Courtyard Garden. Permit Parking. UNFURNISHED. Available NOW. Minimum 12 month tenancy.